aquavitro® shrimp start™ is the complete conditioner for your freshwater shrimp aquarium. 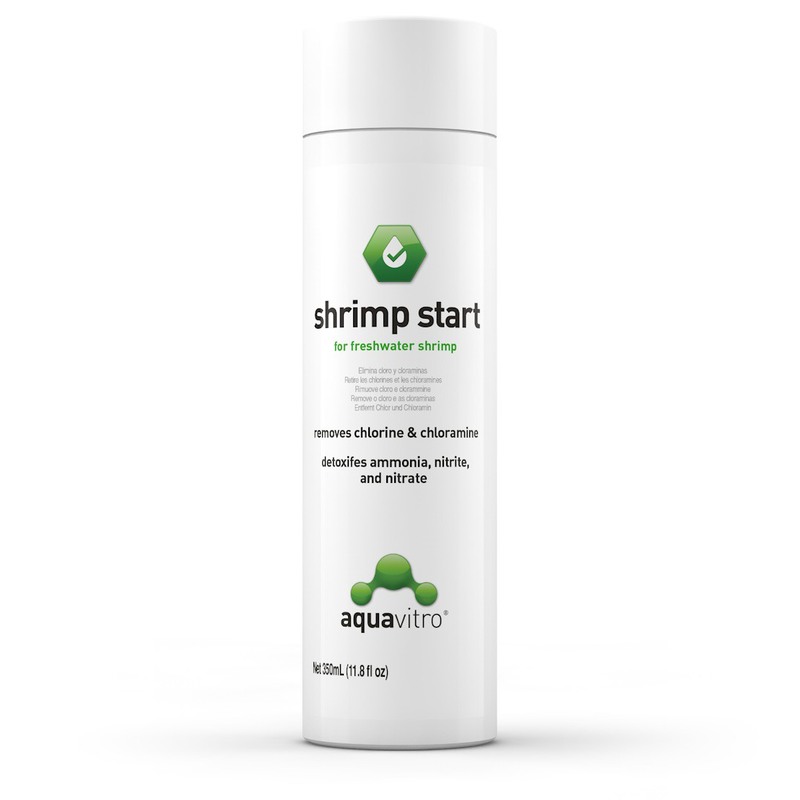 shrimp start™ removes chlorine, chloramine and ammonia. shrimp start™ converts ammonia into a safe, non-toxic form that is readily removed by the tank’s biofilter. 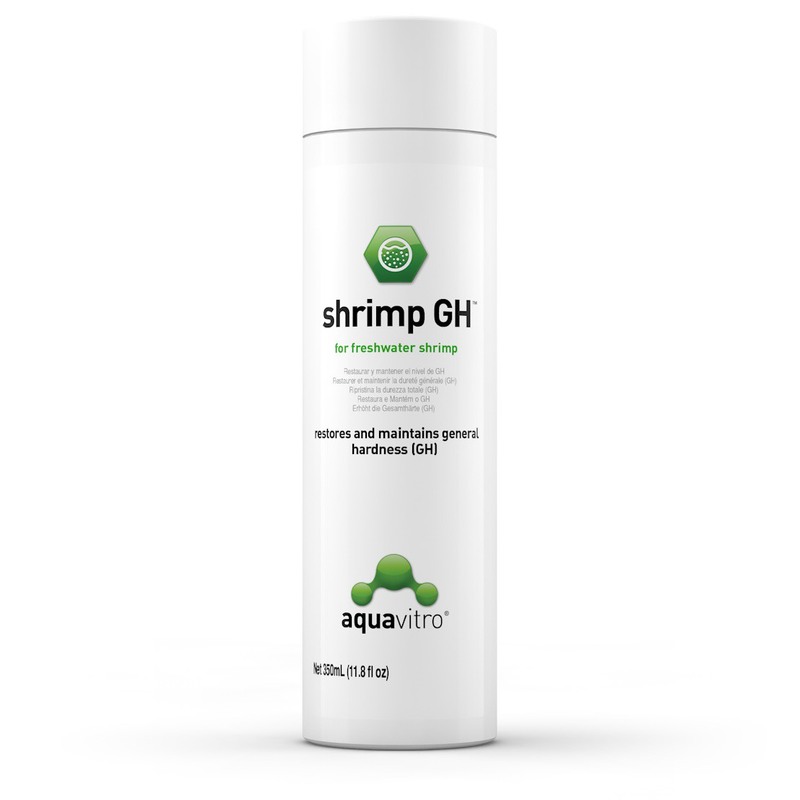 shrimp start™ may be used during tank cycling to alleviate ammonia/nitrate toxicity and allows the biofilter to more efficiently remove them. It will also detoxify heavy metals found in the tap water. 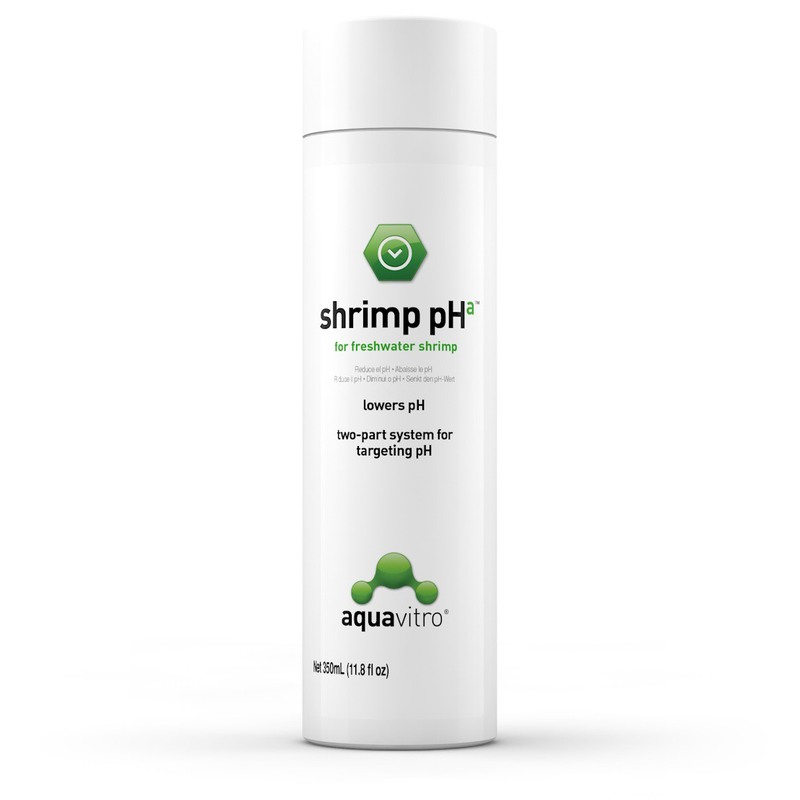 shrimp start™ is non-acidic and will not impact pH. Use at start-up and whenever adding or replacing water. Use 5 mL (1 tsp) for each 20 L (5 US gallons) of new water. May be added to aquarium directly, but better if added to new water first. If adding directly to aquarium, base dose on aquarium volume. Sulfur odor is normal. For exceptionally high chloramine concentrations, a double dose may be used safely. To detoxify nitrite in an emergency, up to 5 times normal dose may be used. If temperature is > 30 °C (86 °F) and chlorine or ammonia levels are low, use a half dose.